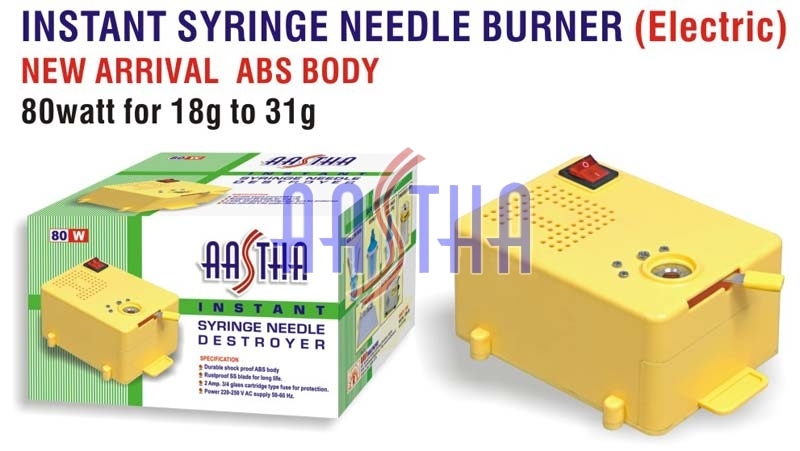 We have carved a niche in the market as the Manufacturer & Supplier of Instant Electric Syringe Needle Burner from Ahmedabad, Gujarat. 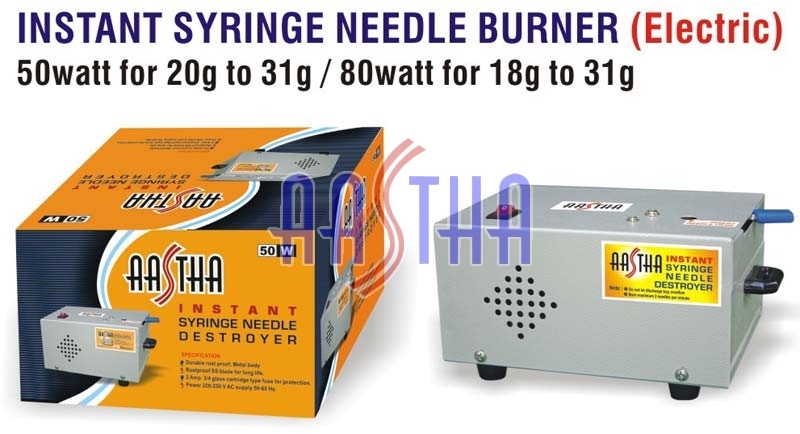 The Electric Syringe Needle Burner we offer is fabricated in our fully equipped production facility under the guidance of skilled professionals. 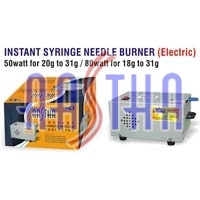 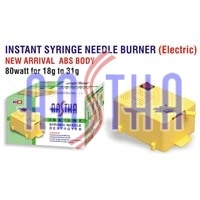 We are offering both Instant Electric Syringe Needle Burner (Metal Body) and Instant Electric Syringe Needle Burner (ABS Body) to our nationwide customers at market leading rates.